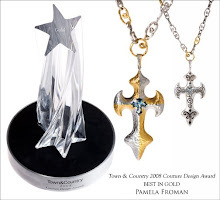 Pamela Froman Fine Jewelry: Pamela Froman wins another Industry Award! 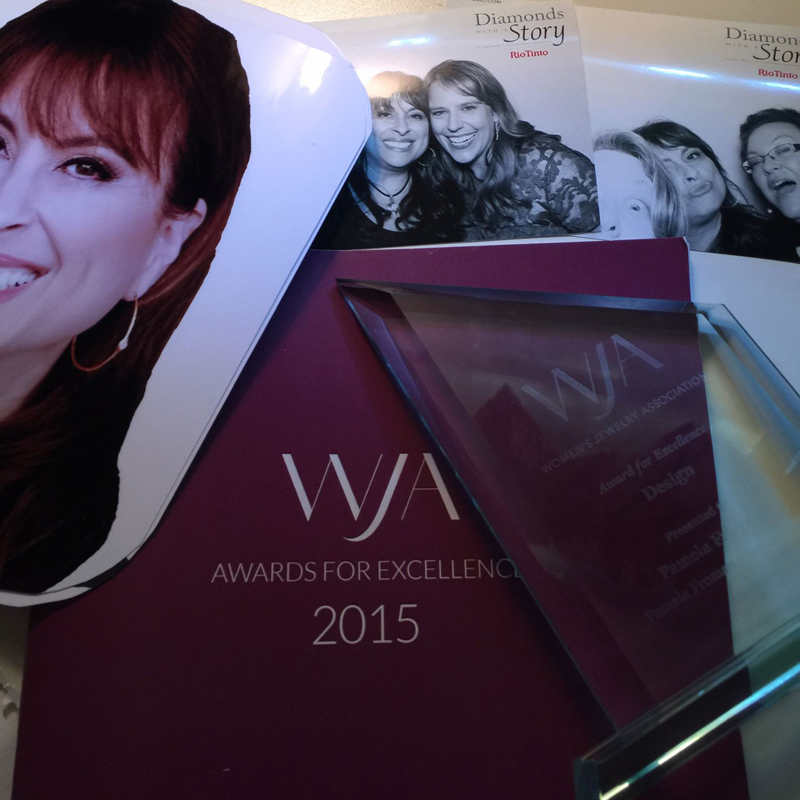 Pamela Froman wins another Industry Award! 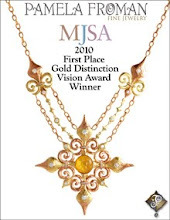 We are so excited that Pamela was honored with 2nd place in the Professional Category of The MJSA Vision Awards!! 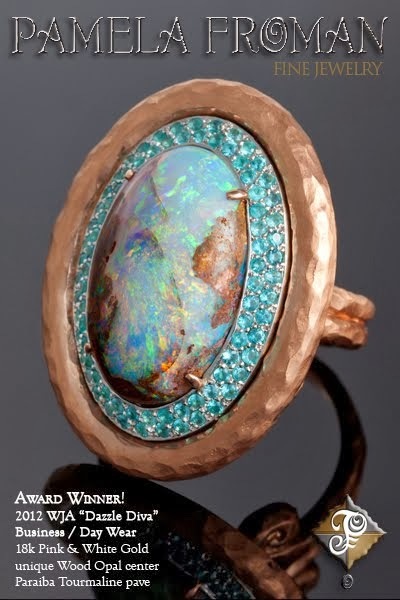 The MJSA Vision Awards is an annual Design Competition that "recognizes the talent and innovation of designers whose work will have a profound influence on the future of jewelry design." 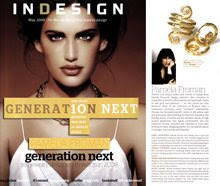 Each year, professional jewelry designers and jewelry design students (competing in the Student Category) enter what they feel is their best work, to be judged by leading manufacturers, jewelry designers, and other industry experts on the basis of creativity, presentation quality, effective use of materials, wearability, and the design's perceived manufacturing and marketing potential. 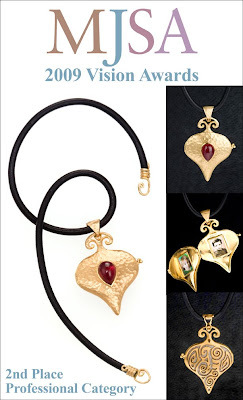 Pamela's entry that caught the judges' attention, was her one-of-a-kind "Sentimental Crush" Locket. 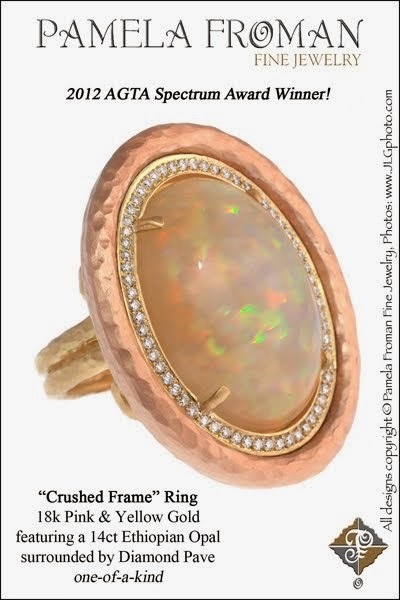 This unique 18k "Crushed" Yellow Gold piece features a Deep Pink Tourmaline cabochon on the front, and 18k White Gold inlay highlights Pamela Froman's signature scrolly "PF" on the back. 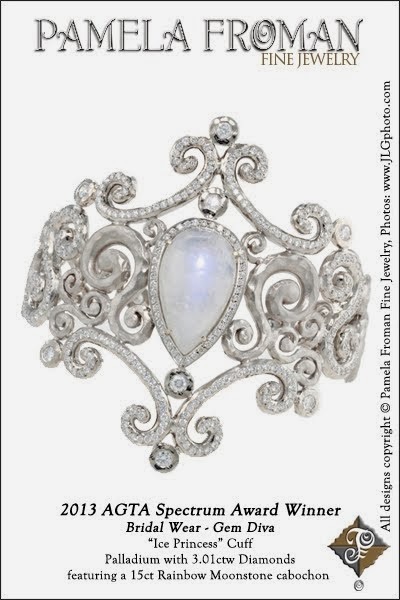 The Locket opens to reveal two small frames holding pictures of Pamela's son Hudson, whom she calls her Most Precious Creation. 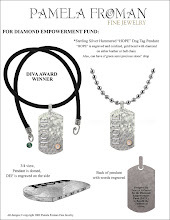 This is the first in a series of one-of-a-kind Lockets that Pamela has designed. 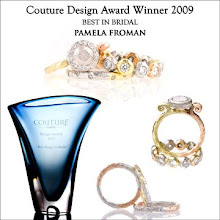 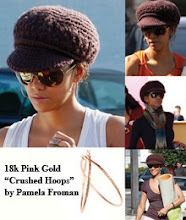 Keep an eye out for the next unique keepsake from Pamela Froman Fine Jewelry!